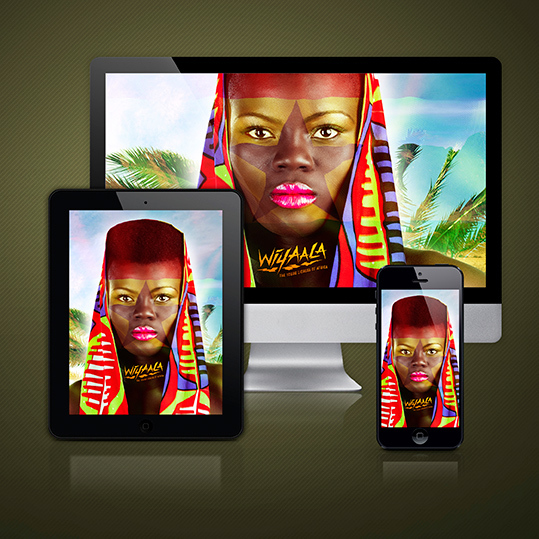 I have some really cool wallpapers (check them out below) to be given away! 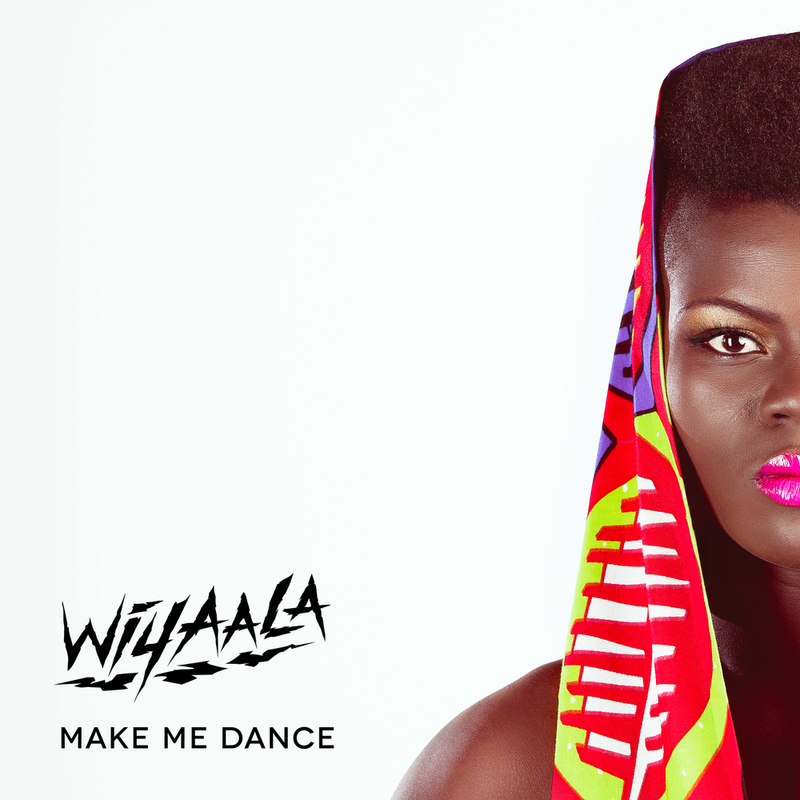 If you want them, all you have to do is follow the steps on my website http://wiyaala.com/free and either tweet a custom message or share it on Facebook. It's safe, quick and easy and most importantly, free! Keep your eyes peeled as we'll be adding different free deals to this section of the website once in a while.